Humanity's vast empire is lost. With the last communication outside the Apollo Sector far beyond human memory, we've been forced to build anew, using only the dregs of the civilization left behind. Now it's your turn to make your mark and help to rebuild our understanding of where we are and where we came from. 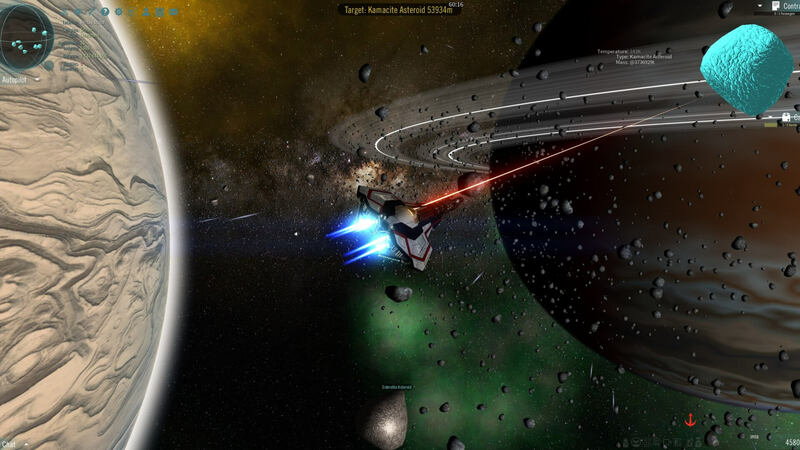 Ascent is a Player Vs Environment space-based MMO with a focus on exploration and community. 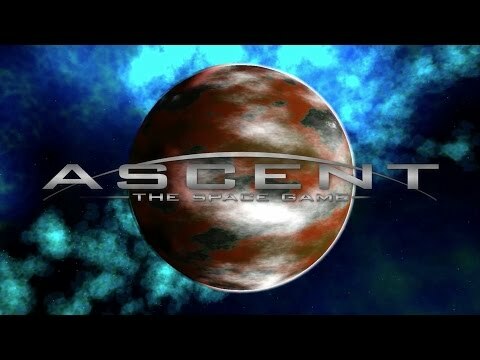 With over 270 BILLION star systems to explore and an emphasis on strong Sci Fi, Ascent encourages Exploration, Colonization, Starbase construction, Research and technology, Asteroid mining, Farming, Trading, and - of course - Combat. Outside of a pre-defined "Apollo Sector" of nine star systems, everything in the game is made by players. Colonies and Starbases have been built on and around planets and later connected by jump gates. A fully dynamic stock market is maintained by what players frequently buy and sell, with the ability to set prices on various materials at your base. 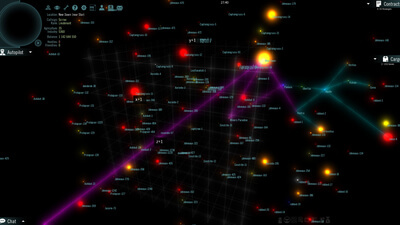 Colonies with individual NPC AI following Maslow's hierarchy of needs can be hired to trade on your behalf, or bribed to allow a smuggling enterprise in another player's colony. Even the governing bodies from colony Mayors, planetary Governors, star system Senators all the way to a Colonial President are all elected by players to give the entire player base a unified voice in their own pocket of space. Each feature of Ascent is designed with one major rule: "It should be fun to do alone, and even more fun with others". Even things like exploration can benefit the community at large by fulfilling bounties for certain planets with specific climates. Frustrating controls, boring game play and a lack of incentives to keep playing mires an interesting concept. Cannot recommend this one, especially when there are so many good space games of all genres out there at the moment.